I think that, in an alternate universe, Storm Corrosion could have come out sounding a lot like this album, and I absolutely mean that as a compliment. From the very first twanging notes of “Eradicated Will,” I can hear a lot of both Steven Wilson and Mikael Akerfeldt’s softer moments in this music, and, quite frankly, you can’t do much better than to be compared to those two. I certainly don’t mean to suggest that this is anything other than extremely fresh, original music, though. The Fall of Bliss is one of those albums that seems at the same time familiar and completely unique, and it’s never content to sit for too long in the same place. Even within the first track the music goes from lilting, off-kilter vocal harmonies to epic guitar solos to climactically heavy motifs and back again, and never once does it feel forced or disjointed. With such a satisfying opener there might be some worry that the album is bound to go downhill, but fortunately it doesn’t. “Poetic Mirrors Wound Heroes” makes perfect use of gorgeous vocal harmonies to create music that is simultaneously epic and extremely relaxing. “Those Howling Wolves” drops into a darker, more sinister vein, and yet, like magic, it still manages to keep the album’s chilled-out, atmospheric, almost breezy feel going. It’s simply stunning. “Lines on a Bust” comes next, and I think it would have fit very well on Pain of Salvation’s Be. Gorgeous piano and high vocals create an incredibly emotional atmosphere that bring the listener into a very relaxed place before metaphorically smacking them over the head with the relative heaviness of “Track the Saviours.” “The Aftermath” reminds me very strongly of Opeth’s quieter moments circa Watershed, with beautifully, slightly atonal guitars and a very effective symphonic interlude, complete with simulated vinyl cracks and pops. Overall, The Fall of Bliss is one of the most impressive albums I’ve heard this year, especially considering that it essentially a solo project. Fans of Storm Corrosion should find a whole lot to like hear, as will anyone who’s ever listened to a progressive metal album and thought that the softer, more atmospheric bits were the best parts. A killer album overall and one that has one of the most impressive ambiences I’ve heard in a long while. 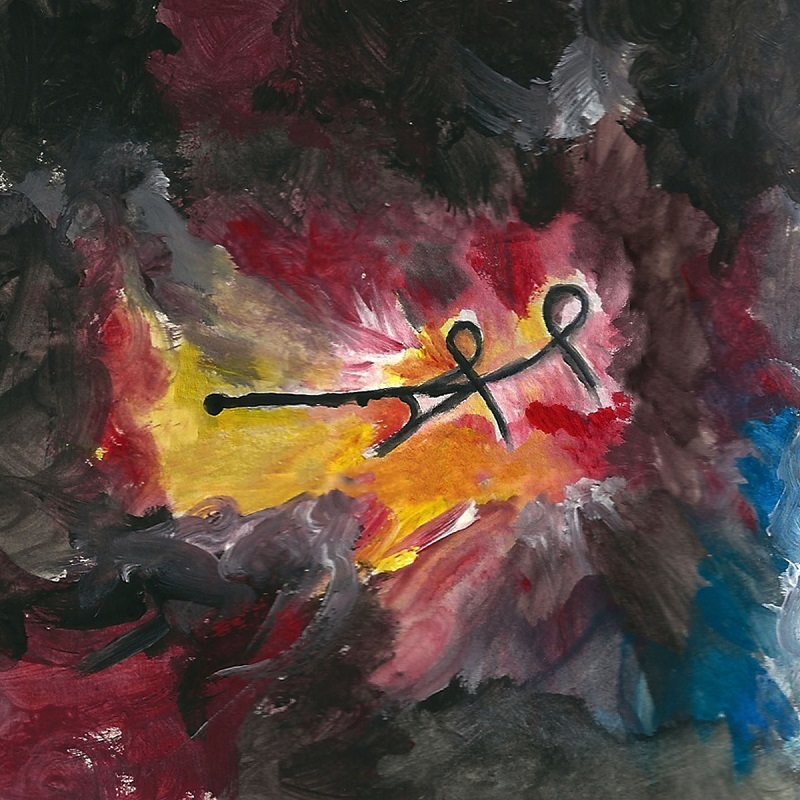 Long before the time Gekko Projeckt and their debut “Electric Forest” rolled around, each of the musicians that comprise this quartet were experienced performers, and this maturity translates well into their poppy melange of prog rock. At forty minutes and ten tracks, they have created an album that even the most delicate rock listener could appreciate. Their talent is evident throughout, although this relatively unambitious take on prog leaves me in want for excitement. The sounds of King Crimson, Rush, and Camel all find a place in Gekko Projekt. Above all, “Electric Forest” may be seen as an instrumental rock guitar album with a smattering of ‘vocal’ songs. 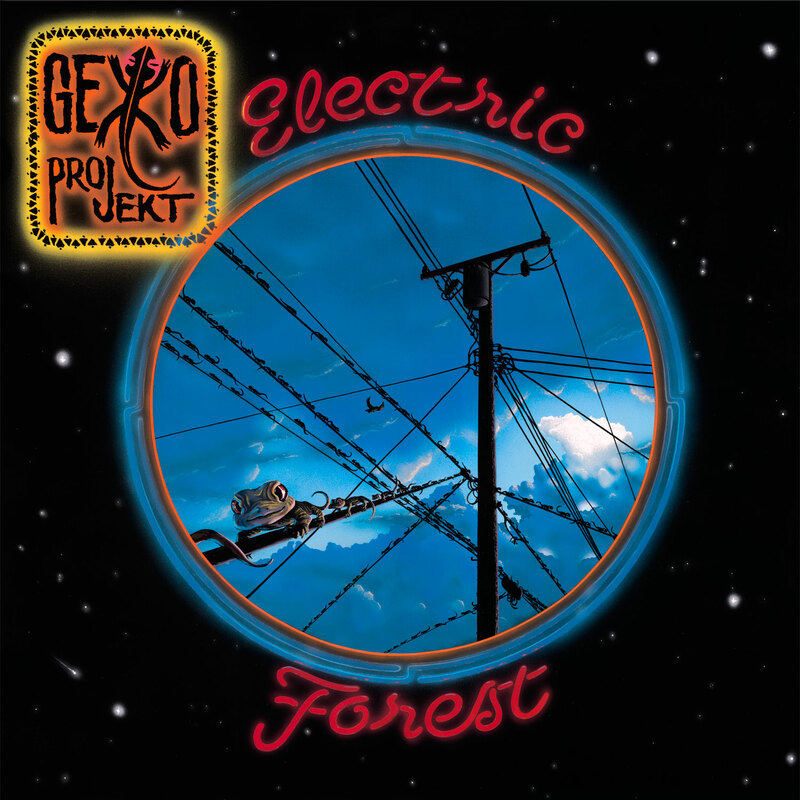 Instrumentally, Gekko Projeckt find a familiar nook for themselves, drawing in the exploratory nature of fusion jazz with the classic style of symphonic prog. “Electric Forest” is then filtered through a sheath of poppy melodies and accessible song structures. For the most part, this works pretty well, thanks in large part to guitarist Peter Matuchniak’s elaborate performance. With particular regards to the beautiful instrumental “Cognitive Dissonance”, Peter is skilled with melodic lead playing as much as he is with finding the perfect guitar tone for the mood. Though fairly few in number, Gekko Projekt throw some vocals our way. Of these, “Black Hole” is the most memorable, a warm and catchy track with some vocals I might expect to find in a folk rock album. The voices- performed on the album by Vance Gloster and Alan Smith- are not excellent from a technical perspective, but warmth and feeling is there. Instrumentally, the music is rarely complex, and, with the exception of Peter’s guitar work, the musicianship does not really stand out, although I have a feeling that this is more a result of the fairly straightforward song structures rather than the talent of the musicians themselves. In short, “Electric Forest” is a pretty enjoyable album to listen to; a fine piece of music to put on while relaxing. It delivers the warmth and sound of prog, however exchanging the genre’s typically challenging song structures for accessible compositionship. Fans of Camel will enjoy what Gekko Projekt have to offer.